How do you deal with the more complex, global, fast-changing business world? 21st Century Management – Leadership and Innovation in the Thought Economy by Mats Lindgren brings up the founding factors in the “new world” after the industrial era, ie the Thought economy, why and how your business should pay attention to them. The highlighted future capabilities: Insight, Change, Innovation, Talent and Sales are elaborated and broken down in their respective building blocks. The book is based on a strategic assignment for an ICT enterprise and holds a full framework for selt-assessment to judge your business’ current level of readiness for the future. This can be a helpful tool for the reader to reflect upon the content and your business situation. And this is also what makes it stand out from mere buzzwords. Now, what’s your action plan? 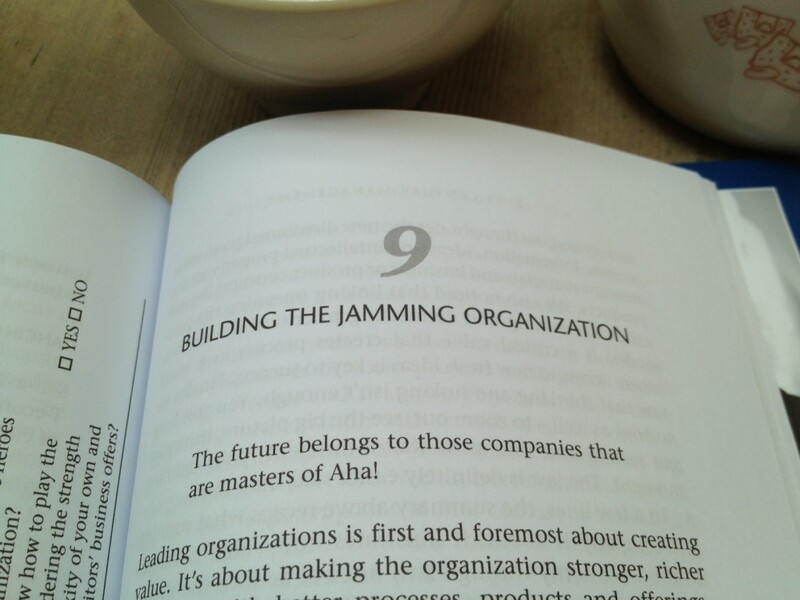 The future belongs to those companies that are masters of AHA! Full disclosure: I’ve worked with Kairos Future.